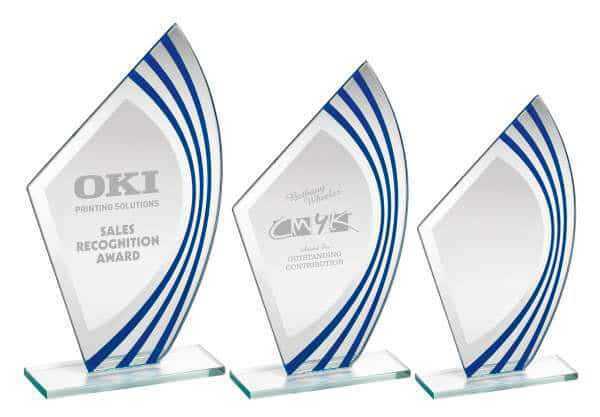 A perfect choice for special prize categories, this eye-catching sail award will win over the crowds at your next corporate event. 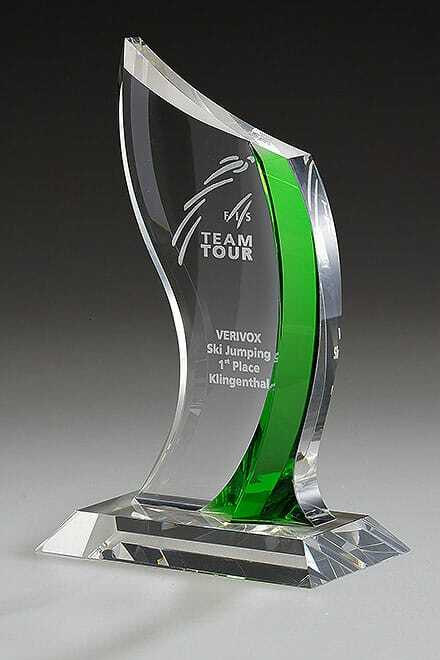 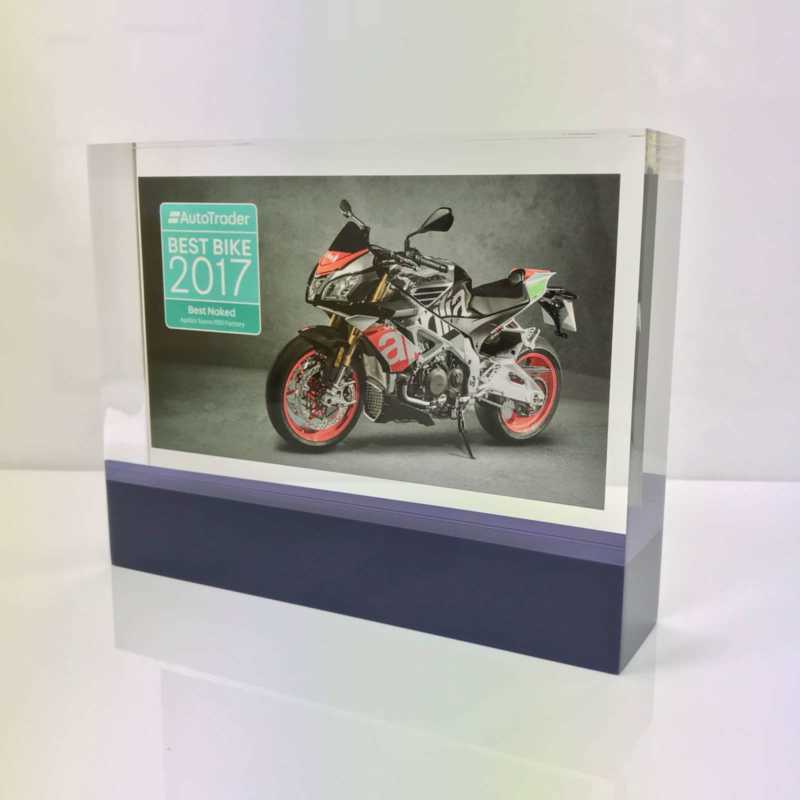 In crystal glass with dynamic green accents, this beautifully detailed long service award stands 23cm tall and makes a stunning display piece. 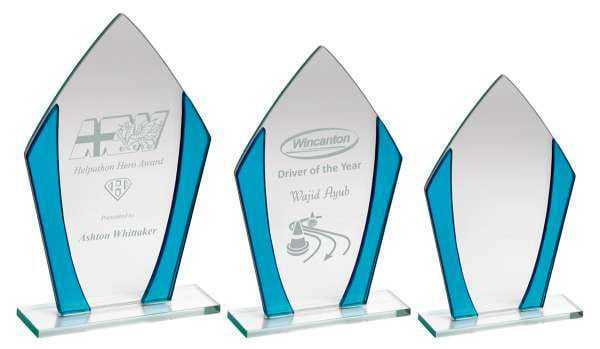 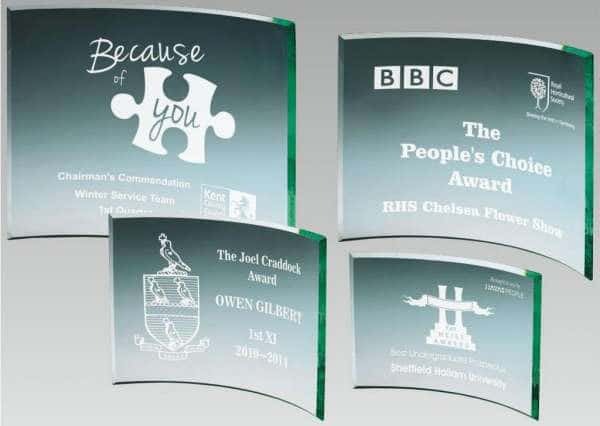 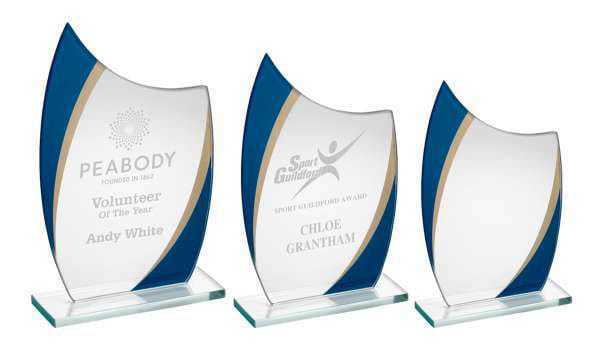 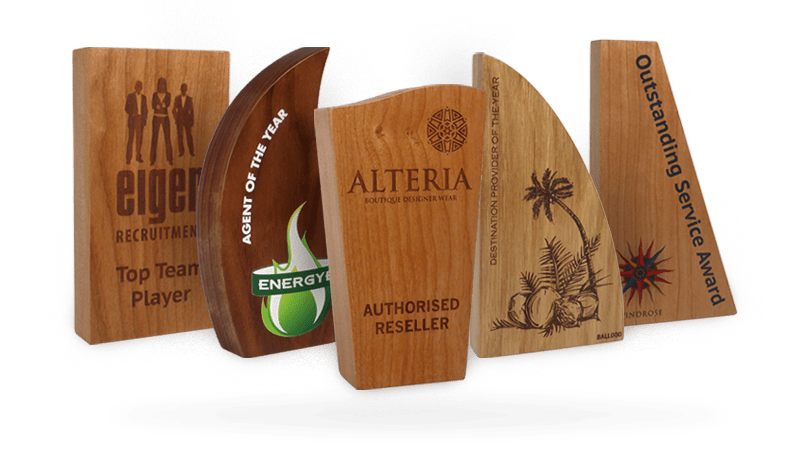 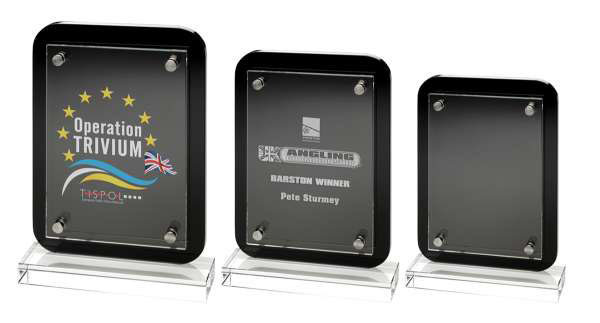 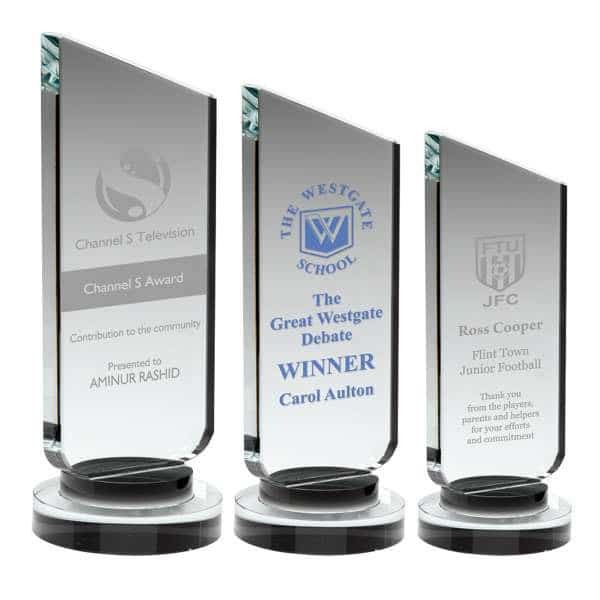 Add two corporate logos to give each award the personal touch, along with recipient names and lettering to ensure each award is fully tailored to your liking. 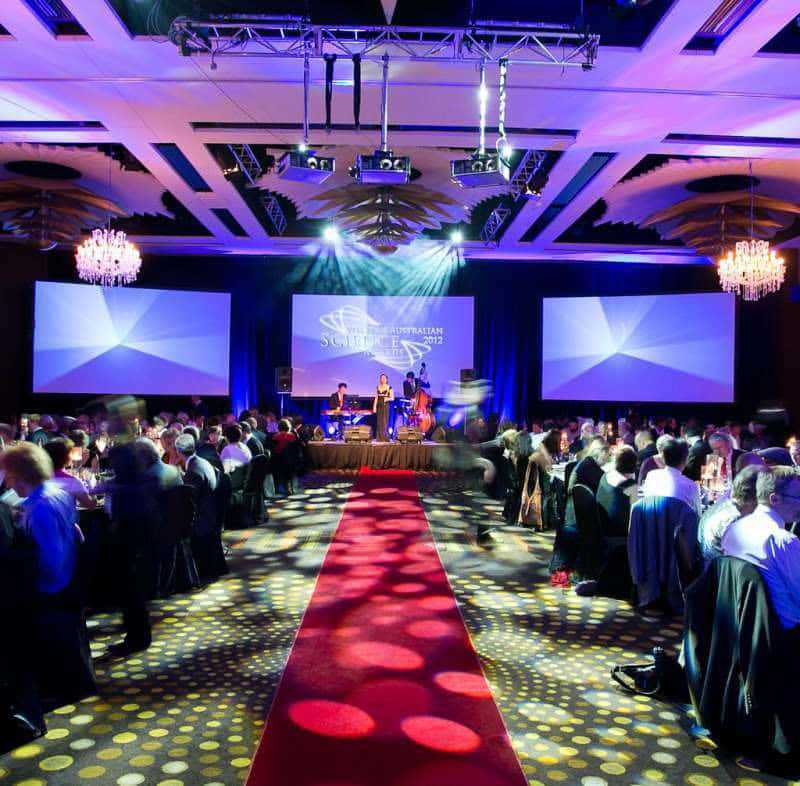 A colourful choice for corporate events and functions.